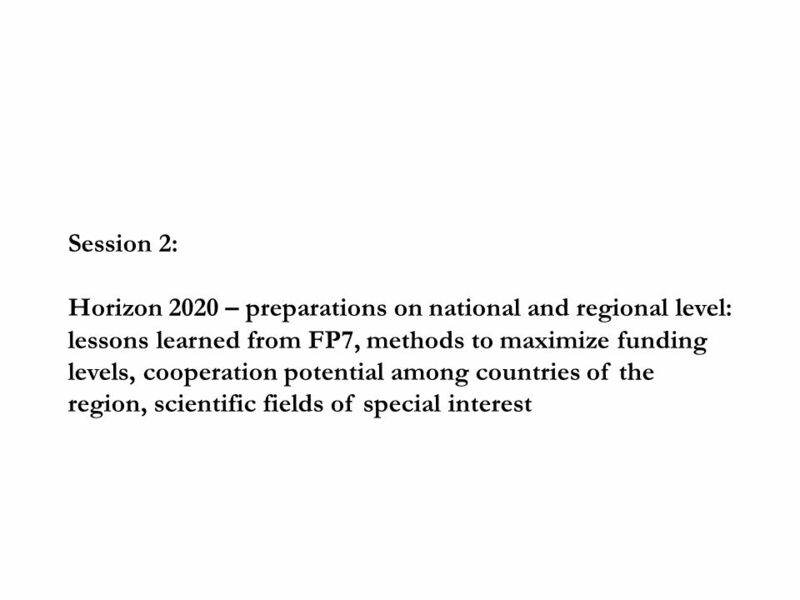 Session 2: Horizon 2020 – preparations on national and regional level: lessons learned from FP7, methods to maximize funding levels, cooperation potential. 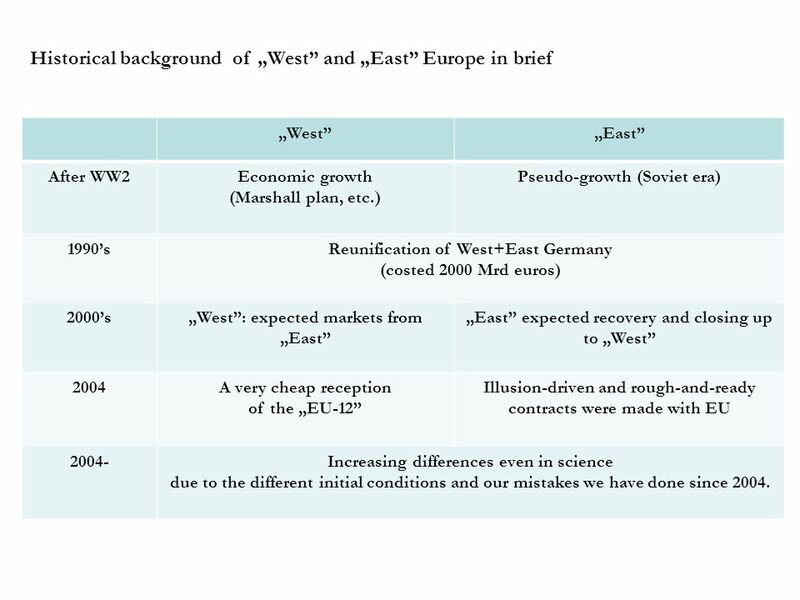 5 Historical background of „West” and „East” Europe in brief „West”„East” After WW2Economic growth (Marshall plan, etc.) 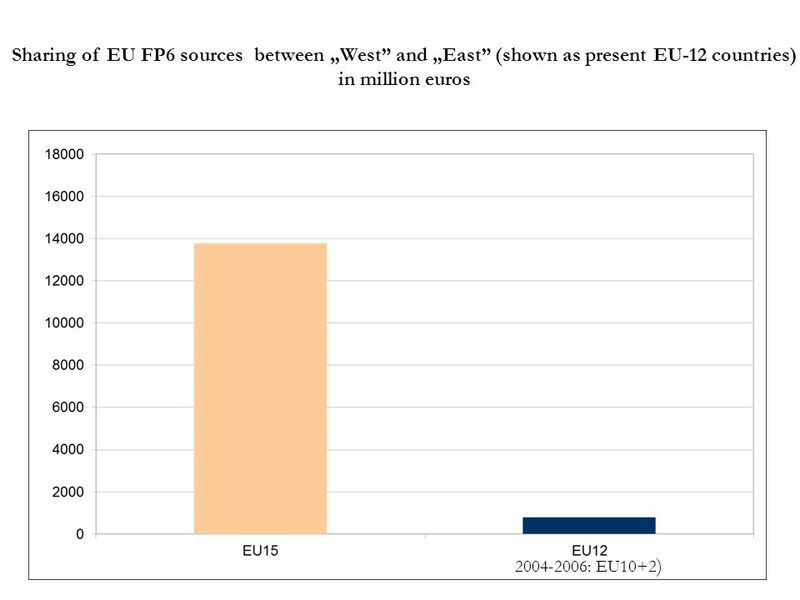 Pseudo-growth (Soviet era) 1990’sReunification of West+East Germany (costed 2000 Mrd euros) 2000’s„West”: expected markets from „East” „East” expected recovery and closing up to „West” 2004A very cheap reception of the „EU-12” Illusion-driven and rough-and-ready contracts were made with EU 2004-Increasing differences even in science due to the different initial conditions and our mistakes we have done since 2004. 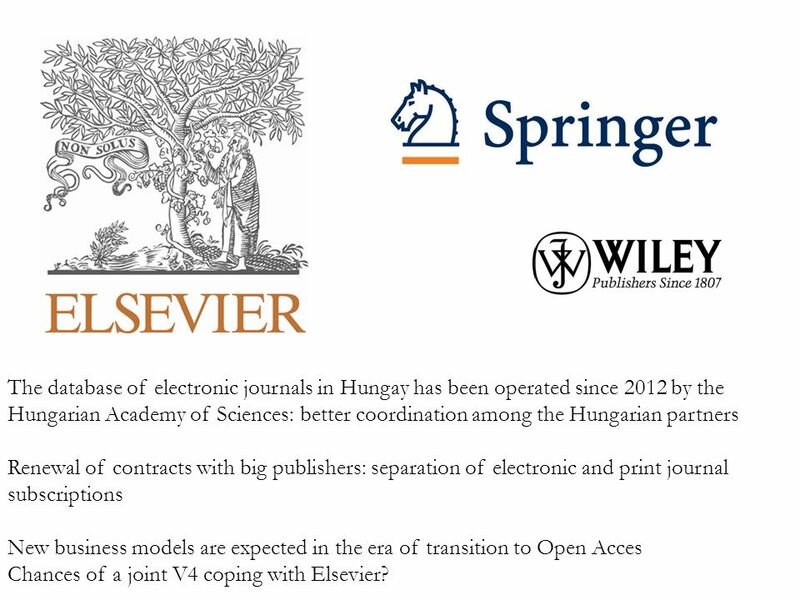 16 The database of electronic journals in Hungay has been operated since 2012 by the Hungarian Academy of Sciences: better coordination among the Hungarian partners Renewal of contracts with big publishers: separation of electronic and print journal subscriptions New business models are expected in the era of transition to Open Acces Chances of a joint V4 coping with Elsevier? 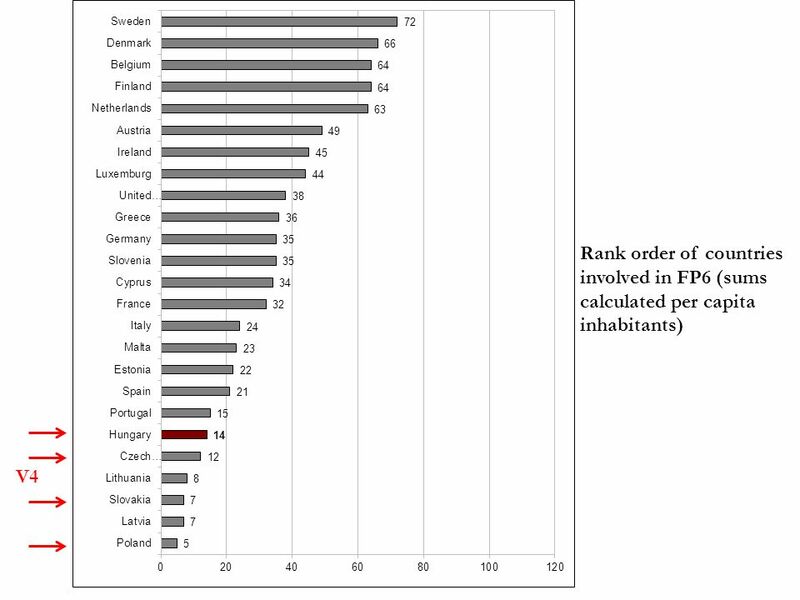 18 Received on 24 October, 2012. 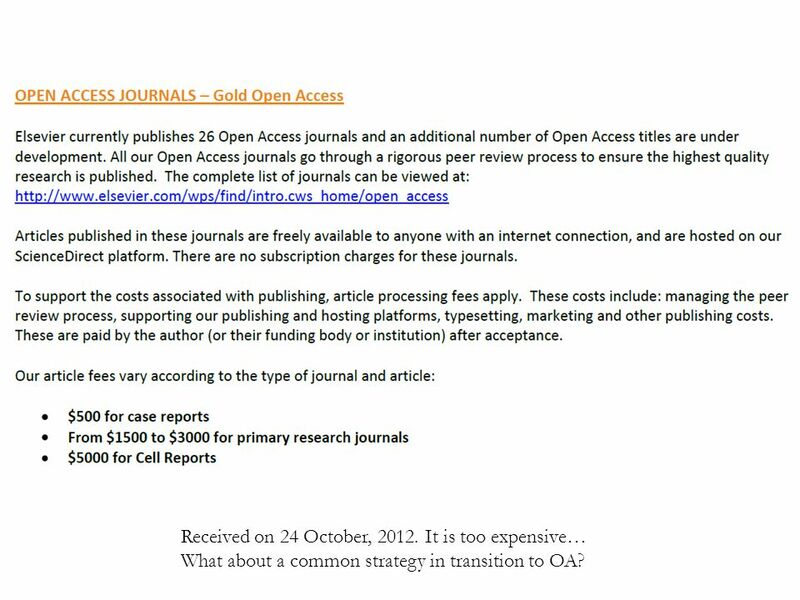 It is too expensive… What about a common strategy in transition to OA? 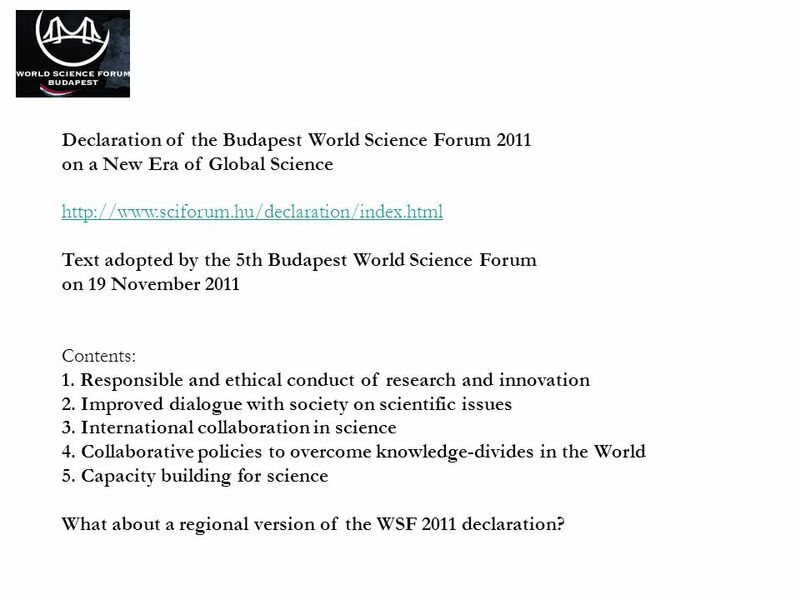 21 Declaration of the Budapest World Science Forum 2011 on a New Era of Global Science http://www.sciforum.hu/declaration/index.html Text adopted by the 5th Budapest World Science Forum on 19 November 2011 Contents: 1. 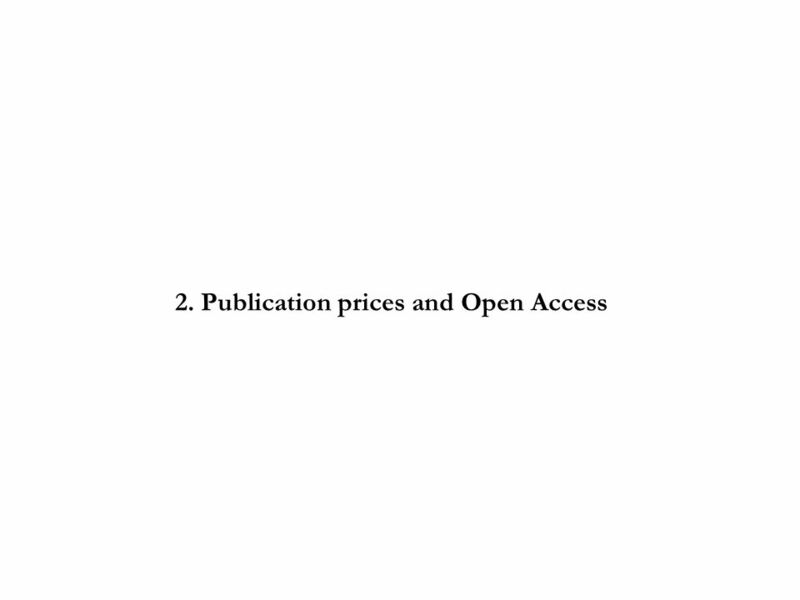 Responsible and ethical conduct of research and innovation 2. 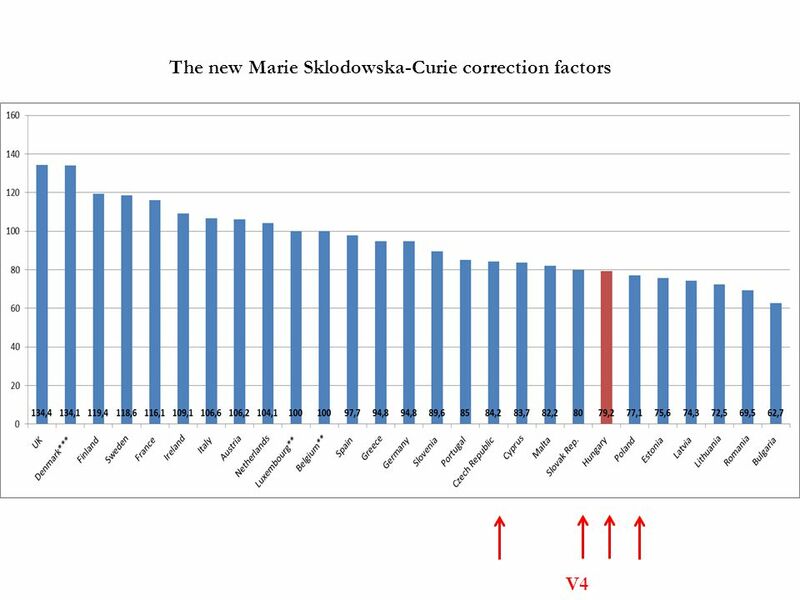 Improved dialogue with society on scientific issues 3. International collaboration in science 4. 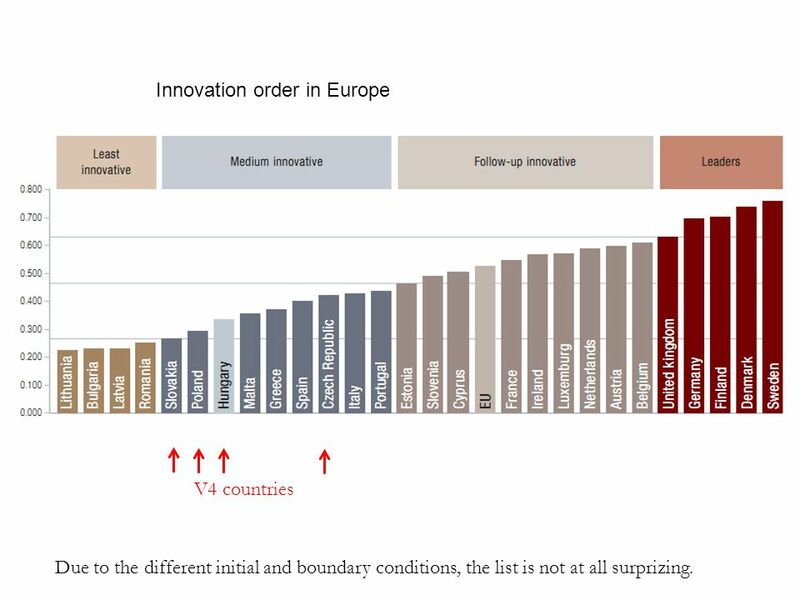 Collaborative policies to overcome knowledge-divides in the World 5. 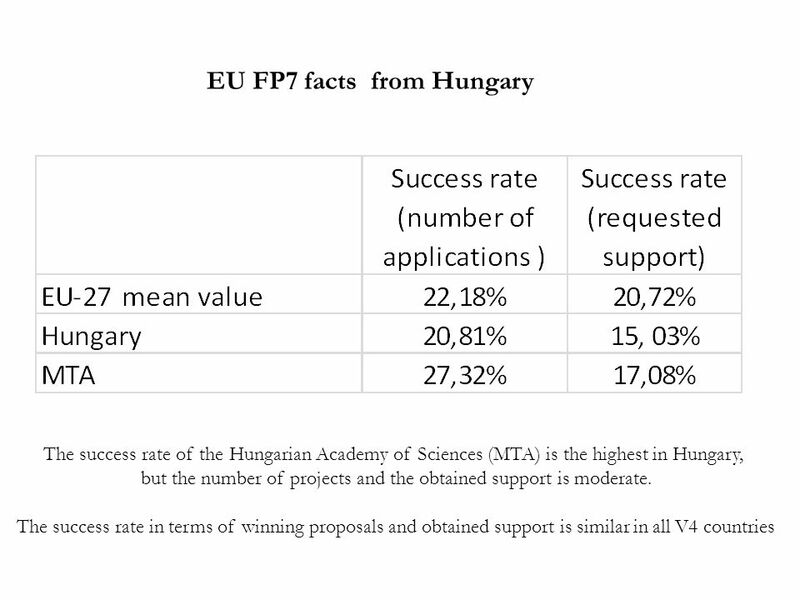 Capacity building for science What about a regional version of the WSF 2011 declaration? 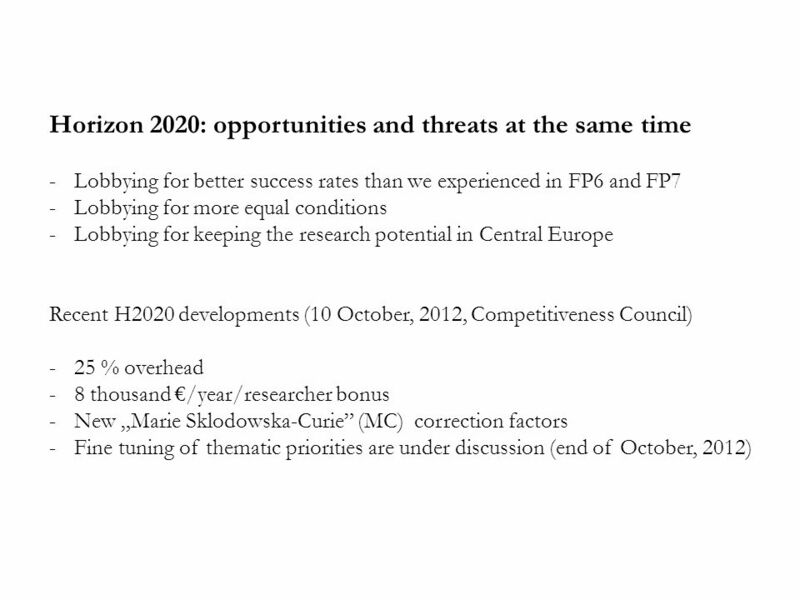 Download ppt "Session 2: Horizon 2020 – preparations on national and regional level: lessons learned from FP7, methods to maximize funding levels, cooperation potential." 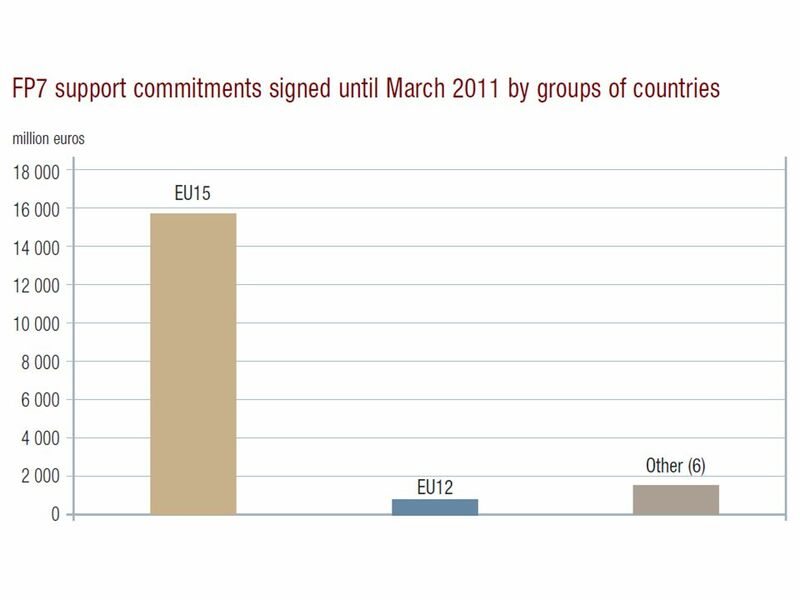 Western Balkans and Europe 2020 Western Balkans and Europe 2020 Towards Convergence and Growth – Draft Conclusions Brussels, March 2011. 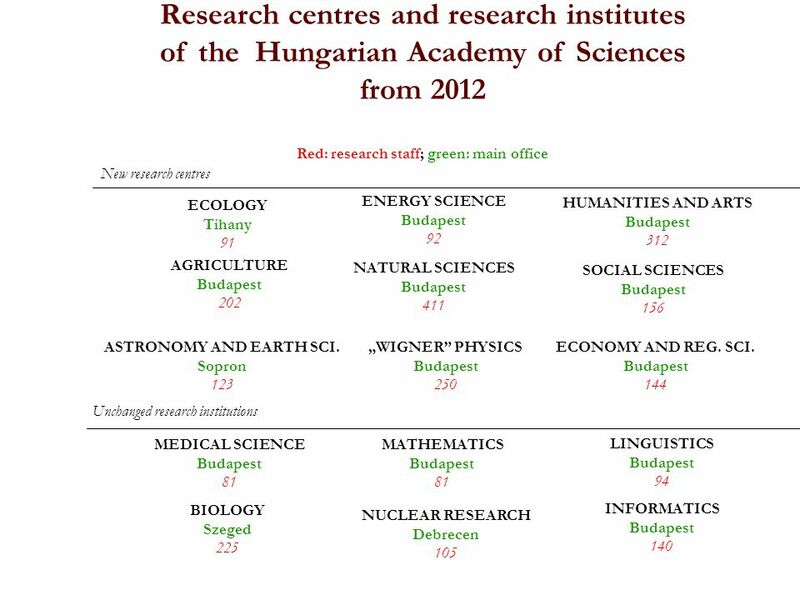 Session 1: Recent developments at the participating Academies: institutional reforms, new programmes, and national initiatives in the field of science. 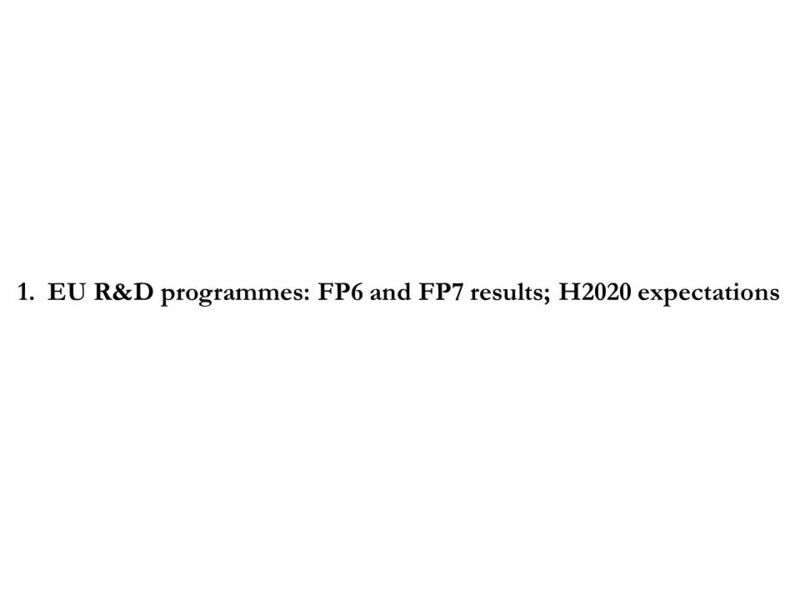 European Commission Research 1 The 6th FRAMEWORK PROGRAMME FOR RESEARCH AND TECHNOLOGICAL DEVELOPMENT Richard ESCRITT Director Co-ordination of Community. BS-ERA.NET project- state of the art Dr. Şerban PANAITESCU Project Coordinator International Learning Network (ILN) meeting on the implementation of International. 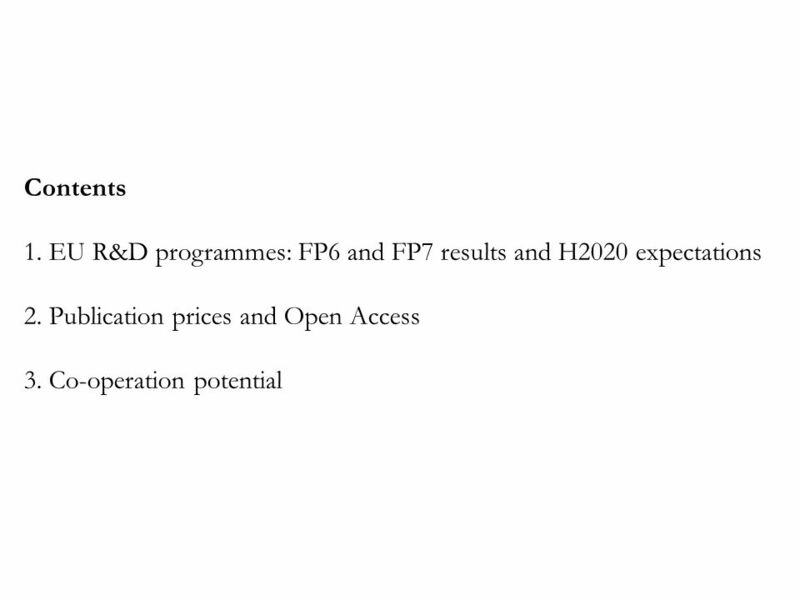 Grant Information Search Dr. E. K. Ingbian Associate professor ( Department of Food Science and Technology ) Directorate of Research and Development University. 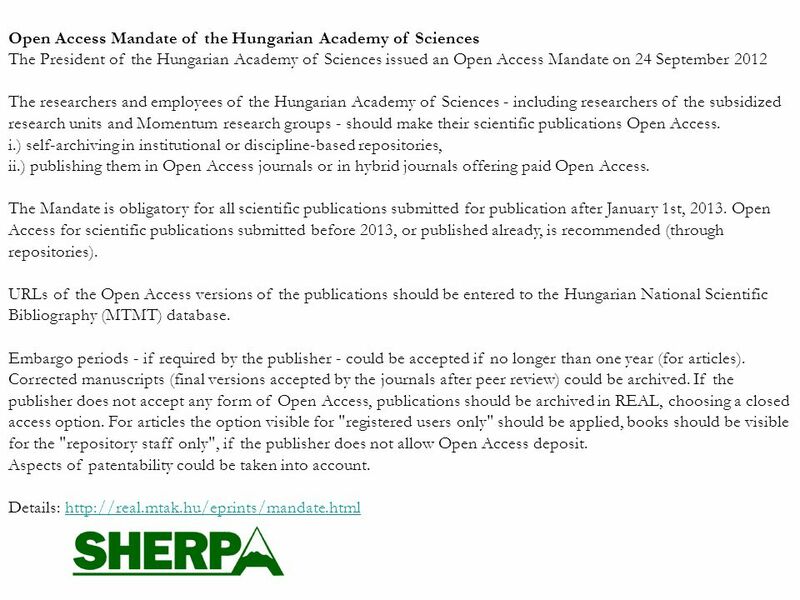 OpenAIRE & OA in H2020 Open Access Infrastructure for Research In Europe Inge Van Nieuwerburgh Gwen Franck. 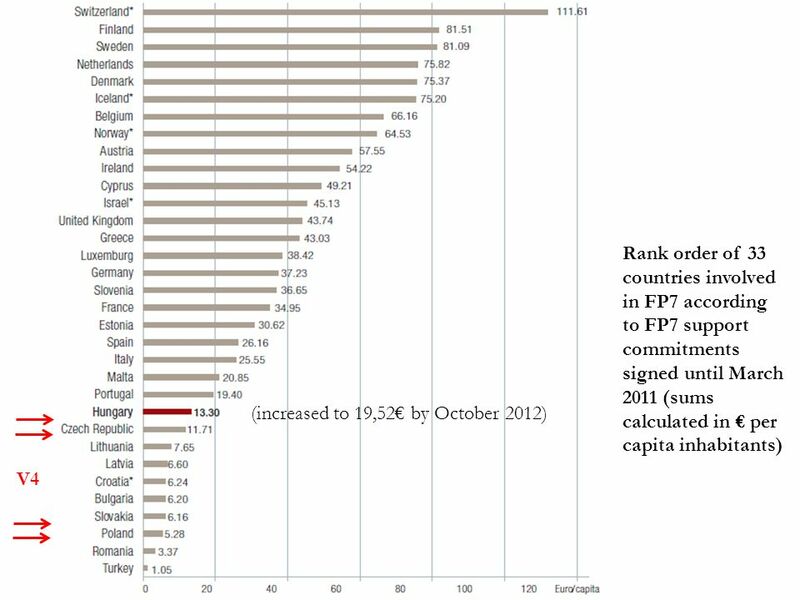 REFORMS IN RESEARCH AND DEVELOPMENT SECTOR OF ARMENIA: 2008-2012.